Ready to kick off your weekend with some awesome drink deals? McGettigan’s is celebrating the new year and everyone is invited to party like it’s 2019 with drinks for AED 20 and AED 19! Round up your mates and head to Bluewaters Island on Thursday evening for a sundowner beach party! Sunset Sessions at Cove Beach is a homegrown dance music event featuring some of the best DJs from around the world. RSVP to receive two complimentary drinks. There’s a desert rave party happening in the UAE this weekend and it sounds awesome! 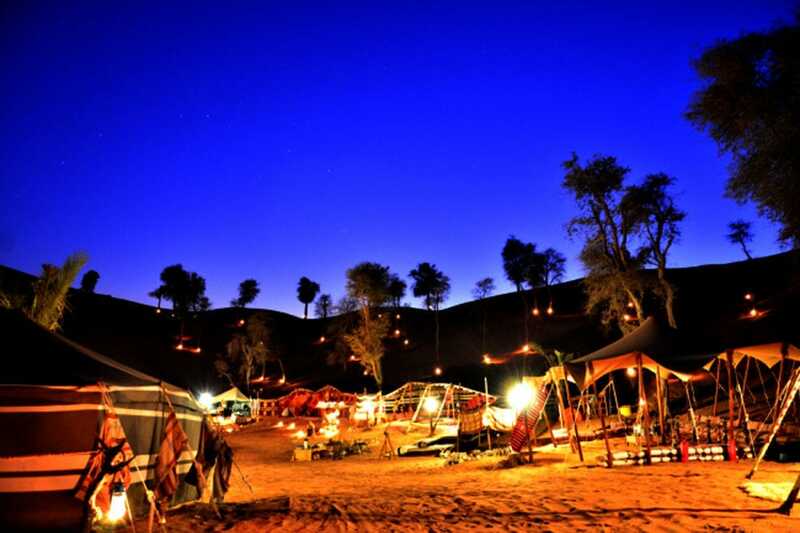 Dawaran is an overnight non-stop electronic music festival in the desert, with a great line-up of DJs, and everyone is invited. Tents, cabins and huts are all available to rent, all you need to do is show up and bring your party hats! Calling all hip-hop fans! Get ready to party… like it’s your birthday because 50 Cent is coming to Dubai this weekend! Don’t miss this famous old-school rapper performing live in da club on Friday night! Looking for one of the best afrobeats, dancehall and RnB nights in town? We got you sorted! Make your way to Zinc on Saturday night for its weekly Afroheat night, with DJs Romano Santiago and Music Hunter spinning the hottest tracks.